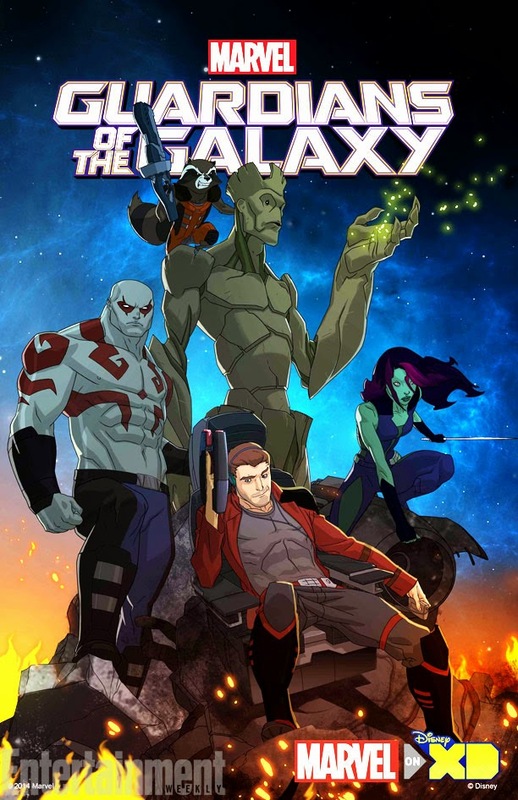 Marvel has announced at the NYCC that an animated version of Guardians Of The Galaxy will be headed to Disney XD in 2015. It will follow where this year's film left off but will not impact the 2017 sequel. Entertainment Weekly has the first poster for the show and take a look at some teaser footage below!